Both elegant and non-conformist, the new women’s fragrance from Trussardi Parfums is sure to leave its mark. The olfactory structure of Sound of Donna, created by Emilie Coppermann, contains many surprises, such as the contrast between the mandarin, magnolia, green almond, tuberose, heliotrope and the Mont Blanc accord. This fragrance pays homage to the sophisticated elegance of the brand, yet with an irreverent touch of femininity that is utterly seductive. 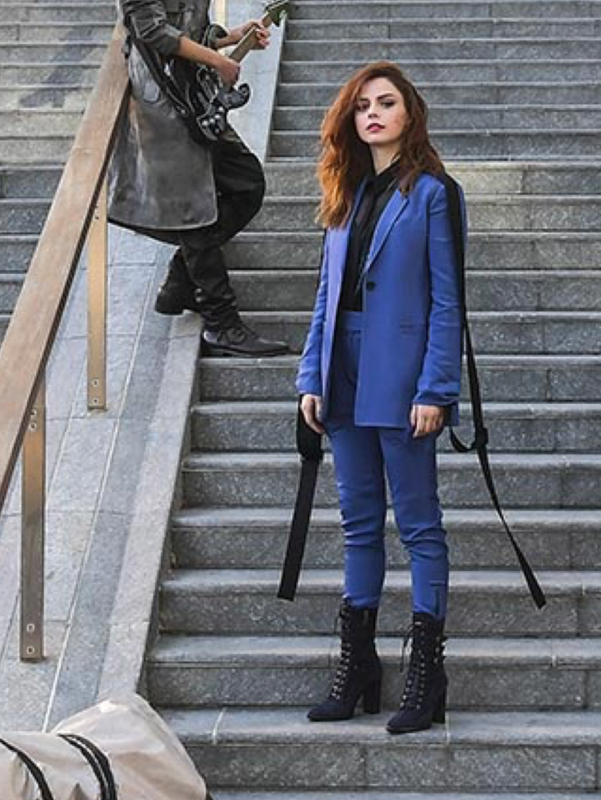 Annalisa, the beautiful 33-year-old singer-songwriter who launched her career on the Amici talent show in 2011 is the perfect testimonial for the new Trussardi Parfums fragrance, Sound of Donna. Take part in the quiz and discover your musical style.